Rich and Contemporary with a twist of Texas...just some of the ways to describe this home nestled in a cul de sac only 15 minutes from Ft Hood and 10 minutes from Lake Belton. 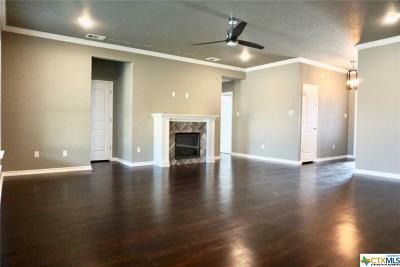 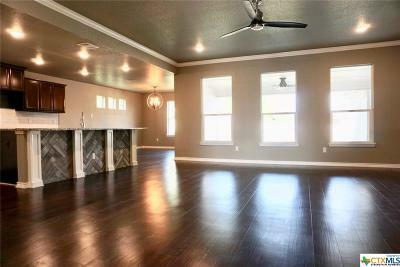 Beautiful tile fireplace in the open living room makes for a grand entrance beckoning you in! Large island perfect for entertaining ties the living room and kitchen area together . 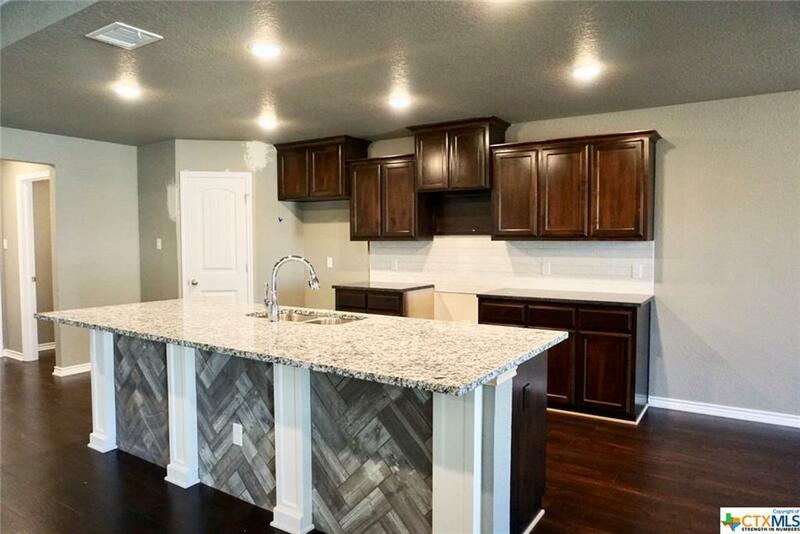 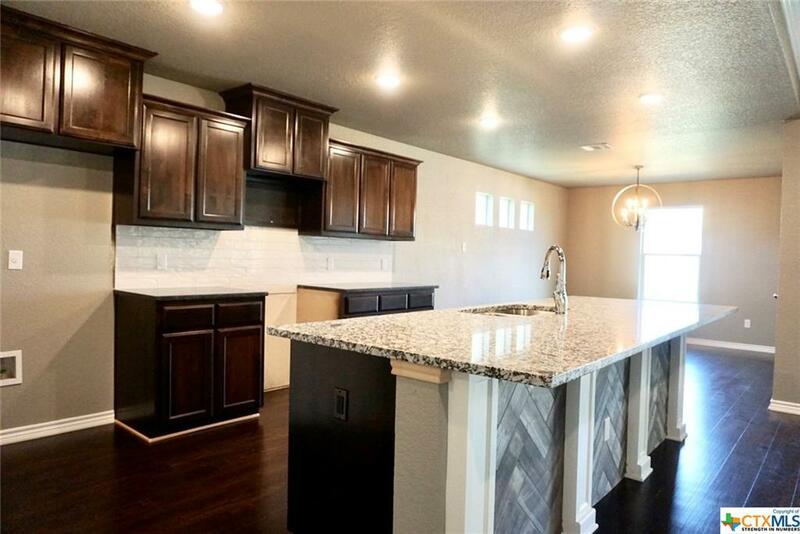 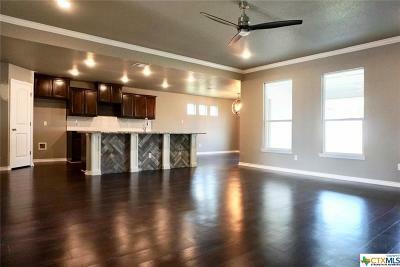 This 2114 Sq Ft 4 bedroom, 2 1/2 bath, 3 car garage beauty, boasts rich wood plank vinyl floors in the living and kitchen, custom knotty alder cabinets, subway tile backsplash, and granite countertops in the kitchen. Relax in the Master Bedroom/Bath en suite which includes a garden tub, separate shower, and a perfectly sized master closet. 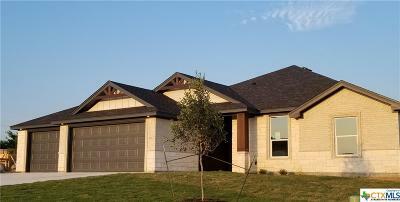 Large covered back patio with ceiling fan, full sod, sprinkler system and wood privacy fence complete the outdoor living you're looking for! Many more lots and plans available ! 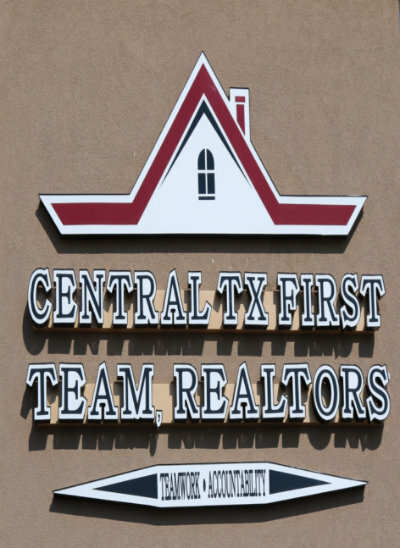 Directions: Take Fm 439 Towards Belton, Right On Lonesome Oak And Right On Slippery Elm.